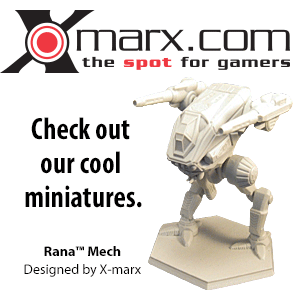 BattleTechWiki is divided into several namespaces, with Mainspace, Help, Policy and BattleTechWiki being the primary. The mainspace houses the majority of individual pages, defined as articles, while the others carry specific functions. Mainspace: articles concerning the BattleTech universe, both fictional and real world. Help: pages that attempt to help new and old Editors alike with informative assistance. Policies: pages that provide specific and official guidance on what the community deems necessary for a functional encyclopedia. 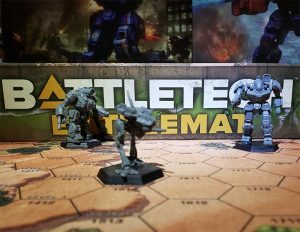 BattleTechWiki: pages that revolve around BattleTechWiki (the site) itself and often include essays that will become official polices in the future. User: these pages represent the 'homepage' for each registered Editor and unregistered IPs. Template: pages that contain some of the semi-automated features of the wiki. Category: displays 'lists' of pages that fall into specified criteria. Image: inhabiting a unique category of namespace, each uploaded image has its own page within this namespace. MediaWiki: allows the making of edits (by administrators) to customise or translate the MediaWiki (the server software) web interface. Each of the above nine namespaces is also associated with its own Talk namespace. Including each Talk namespace, BattleTechWiki has 18 different namespaces. This page was last edited on 10 January 2018, at 12:40.